One of the best parts of an adventure is when you and your fellow party members head to town and trade in all that loot for great, new items. All that gold burning a hole in your pouch is exchanged for enchanted swords and bows and wands. The competition for that gold is fierce, too. Each wizard in a town is looking to be the one where that coin ends up. 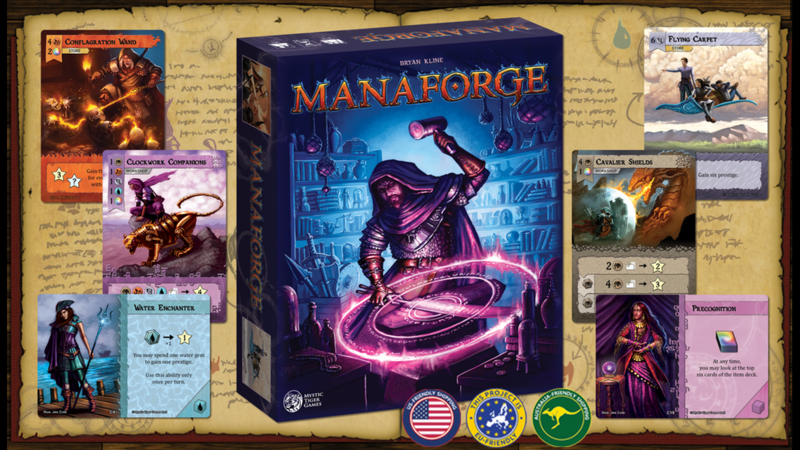 In Manaforge, you are one of those wizards, looking to attract newly-wealthy adventurers to your shop. 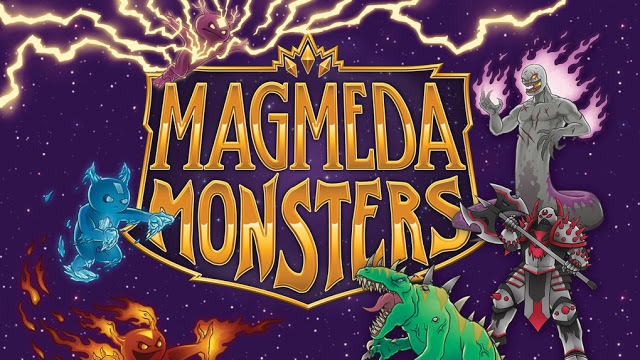 The game is back up on Kickstarter now.